The Role of the LIS in Digital Pathology: Driver, Passenger or Bystander? This workshop will discuss the issue of LIS integration in the move to full digital adoption for clinical diagnostics. The panelists will discuss three options: (i) The LIS as the driver with the digital imaging system (DIS) tied to the LIS; in this model the LIS will be integral in housing/viewing/managing the images and/or the workflows. (ii) The digital cockpit as the driver and the LIS working in the background as a passenger; in this model, the focus is on the DIS for housing, viewing and managing the images and workflows. (iii) The LIS as a passive bystander; in this model, a middleware connects the LIS and the DIS together seamlessly. The workshop is intended to be an open and interactive discussion with full audience participation. The goal is to raise awareness of the importance of workflow to the success of adoption of digital pathology and to identify the strengths and weaknesses of the various models. 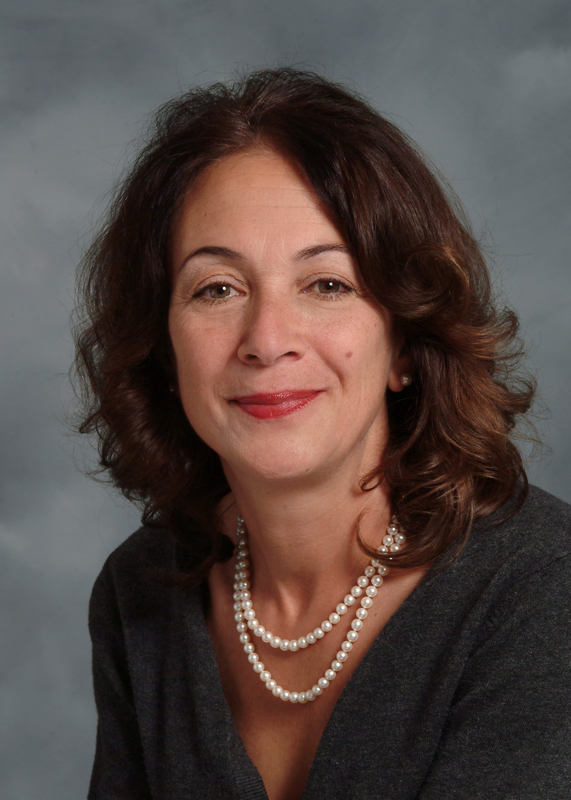 Sylvia L. Asa, MD, PhD is an Endocrine Pathologist and Professor in the Department of Laboratory Medicine and Pathobiology at the University of Toronto. A Clinician-Scientist with a focus on Endocrine Pathology, her research aims to identify the basis for development of endocrine tumors, to improve diagnostic tests and to identify targets for therapy of those diseases. She has published over 450 scientific articles, written five books, co-edited five books and contributed more than 100 book chapters on endocrine pathology. She serves on numerous editorial boards of scientific journals and has given over 275 invited lectures. Dr. Asa was President of the Endocrine Pathology Society (1997–1998) and the US-Canadian Academy of Pathology (2005-6) and has received many awards from national and international scientific organizations. As head of the largest pathology department in Canada for 15 years, Dr. Asa made innovative changes to the practice of the discipline, with emphasis on subspecialization, molecular diagnostics, biobanking, automation, pathology informatics and digital pathology. She has emphasized the importance of education and research. To ensure public knowledge of the role of Pathology and maintain a direct connection with patients, Dr. Asa is a consultant to several patient groups. 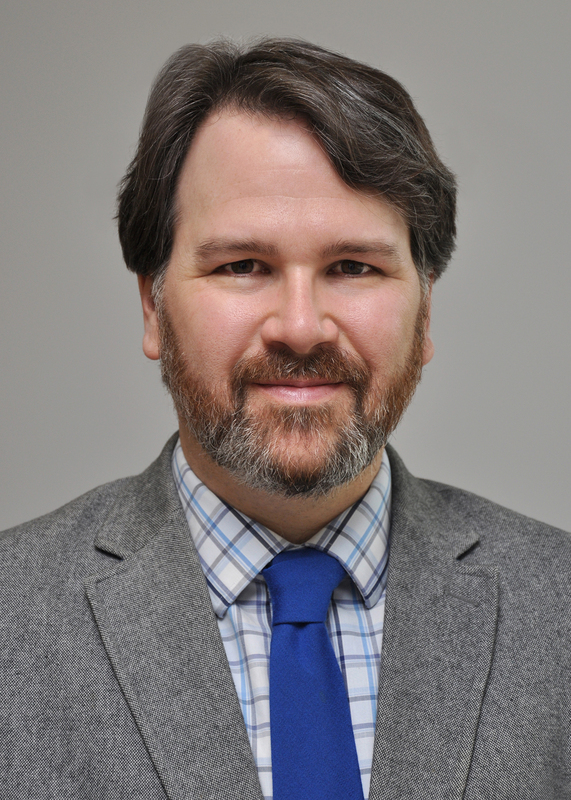 Dr. Cornish is an Associate Professor of Pathology at The University of Colorado School of Medicine where he practices gastrointestinal pathology and serves as the Medical Director of Informatics for the department and Medical Director of the LIS for the UC Health system. His interests include histologic image analysis, the application of digital pathology to education and clinical practice, and the development of mobile applications for pathology education. Dr. Cornish has co-developed a number of software packages for biomarker quantitation including TMAJ/FrIDA, PIP, and HPASubC. Dr. Cornish is the co-author of several educational apps for the iPad and is the series editor for the ongoing Johns Hopkins Atlases of Pathology series of apps. 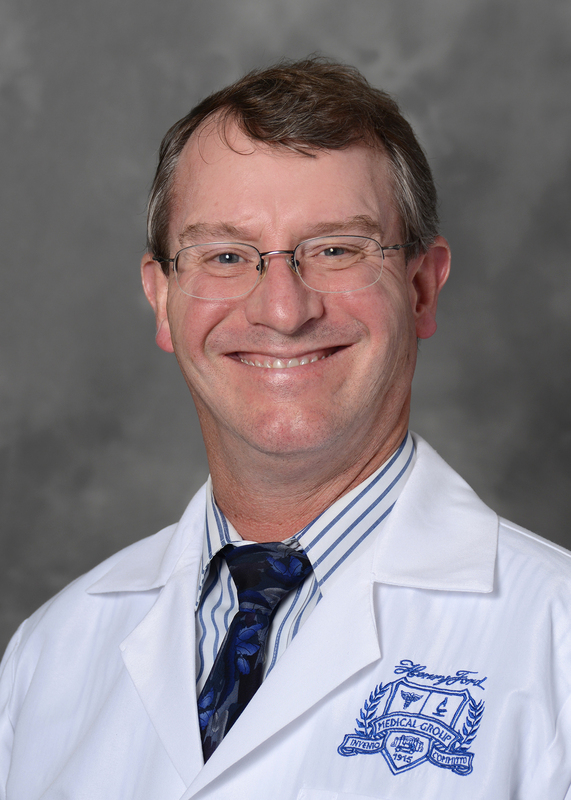 Dr. Cornish serves on the College of American Pathologist's Digital Pathology Committee, Cerner's CoPathPlus Pathology Advisory Committee and Leica's Pathology Imaging Advisory Board. As Moffitt Cancer Center’s vice president and chief information officer since 2014, Jennifer Greenman provides leadership and strategic direction for technology initiatives that support Moffitt’s mission to contribute to the prevention and cure of cancer. She leads numerous teams responsible for the development, delivery and support of information technology systems used across the institution. Greenman joined Moffitt in July 2013 as the center’s senior director for Application Services and led Moffitt’s clinical and business systems teams, including the implementation of the organization’s EHR initiatives. Previously, Greenman worked for Bayfront Health System in a variety of IT management roles, including chief information officer. 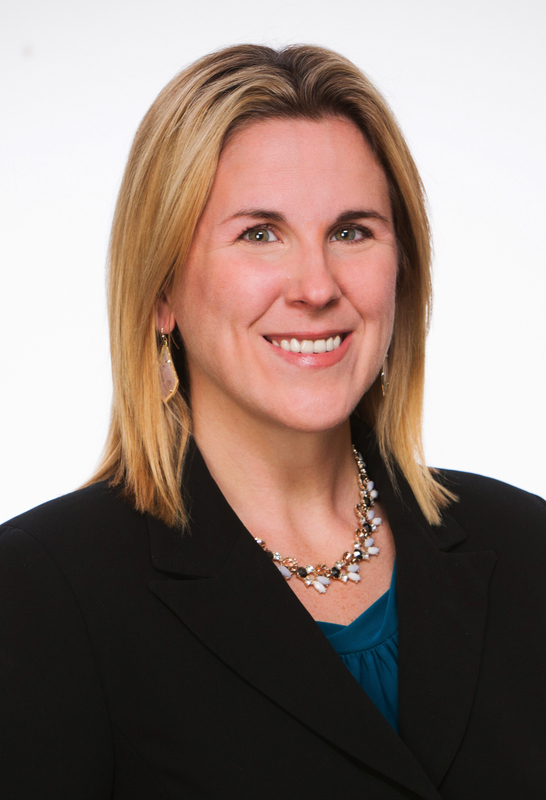 Prior to Bayfront, she worked as a Solution Delivery Consultant for Cerner. She earned an MBA from the University of Florida, and is a member of the College of Healthcare Information Management Executives. Mike is the Director of Clinical informatics and Business Development at Washington University; A computer science background and over 25 years of experience in supporting Information Technology in the laboratory has provided Mike the ability to identify the informatics needs of the Department. For the last two years Mike has focused on building ans integrating Digital Pathology Solutions for Internal use and for their Outreach Client business for WU/BJC Hospital; now His primary interest is providing a strategic vision for the implementation of Digital Pathology for the BJC HealthCare system, to better meet their patients needs. Mike is currently on the DPA board of Directors and is Co-Charing the Education Committee. Lisa Manning is the Pathology Technical Director for Diagnostic Services Manitoba. Lisa pursued her career in laboratory science after completing her Medical Laboratory Technologist training in 1986, then went on to complete her Bachelor of Science degree in 1991 where she graduated with honors. Over the years Lisa has worked in a variety of health care settings including in the private sector, public sector and the federal government where she worked at the Canadian Sciences Centre for Human and Animal Health as the lead Biologist for 7 years. 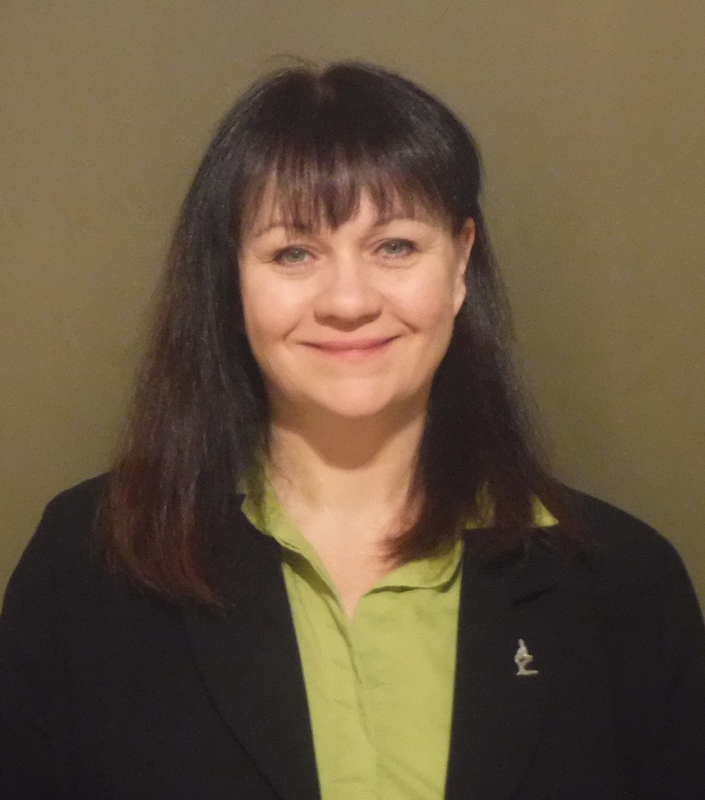 Lisa is passionate about of sharing knowledge and is the current education chair for the National Society for Histotechnology and has presented at local, National and International conferences. She has authored and co-authored eight peer-reviewed publications, and has years of research experience. Currently, Lisa oversees the technical aspects of the pathology lab including implementing new equipment and new techniques. She is passionate about pathology quality assurance, new technologies and digital pathology interoperability. J. Mark Tuthill, MD, completed pathology residency and informatics fellowship training at the University of Vermont College of Medicine-Fletcher Allen Health Care, and created the department’s division of pathology informatics. Dr. Tuthill is Division Head of Pathology Informatics at Henry Ford Health System in Detroit. Areas of interest include digital imaging, Internet applications for laboratory services, laboratory information systems, laboratory outreach technology solutions, electronic health records and informatics training and education. Active in organized medicine, he is an advisor to the ASCP Annual Meeting Steering Committee, Wayne County District Director for the MSMS, President-Elect of the Sunquest User Group, and Director for the annual Pathology Informatics Summit. As a charter member of the Association for Pathology Informatics, Dr. Tuthill has worked for the API from its inception serving as president, chairman of the membership committee, education committee member, and the organization’s original planning group. Zoya Volynskaya is professionally trained as an Electrical Engineer with specialization in Biomedical Applications. During PhD training she worked closely with pathologists and radiologists to create novel biomedical techniques for early diagnosis of breast cancer. Subsequently, after graduation, she pursued her career in telemedicine, particularly in digital pathology industry where she focused on development of software and computer-based algorithm analysis tools to help pathologists provide fast and accurate diagnosis to patients around the world. During 4 years working at Aperio and Leica Biosystems she worked closely with many US and Canadian institutions to understand pitfalls of conventional workflow and help adopt digital pathology for select number of applications, including frozen section, international and national consultation, integration with LIS, and image analysis automated IHC interpretation. 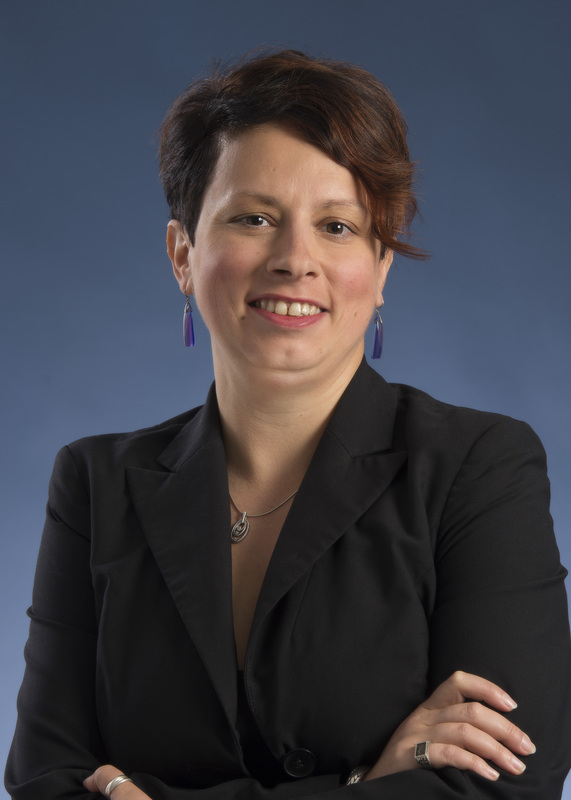 With the deep industry experience, she joined UHN to develop strategies for full-scale implementation of digital pathology and creation of image analysis algorithms.